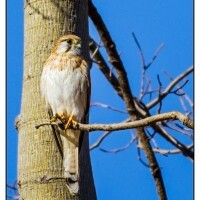 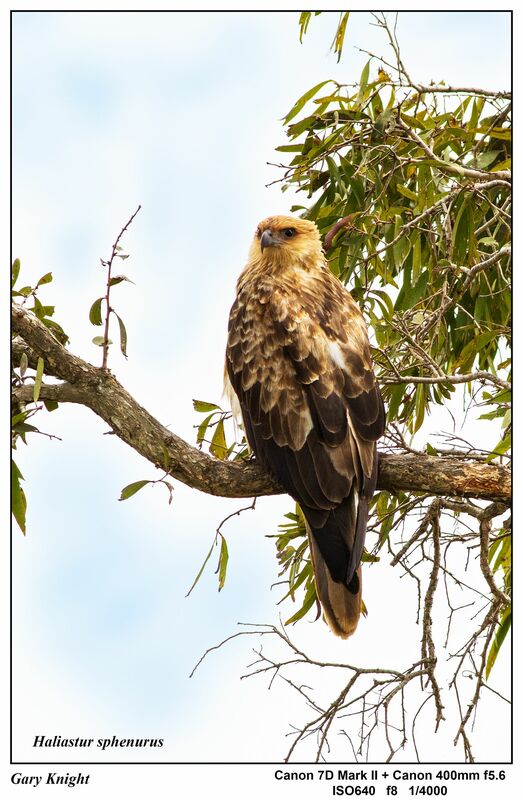 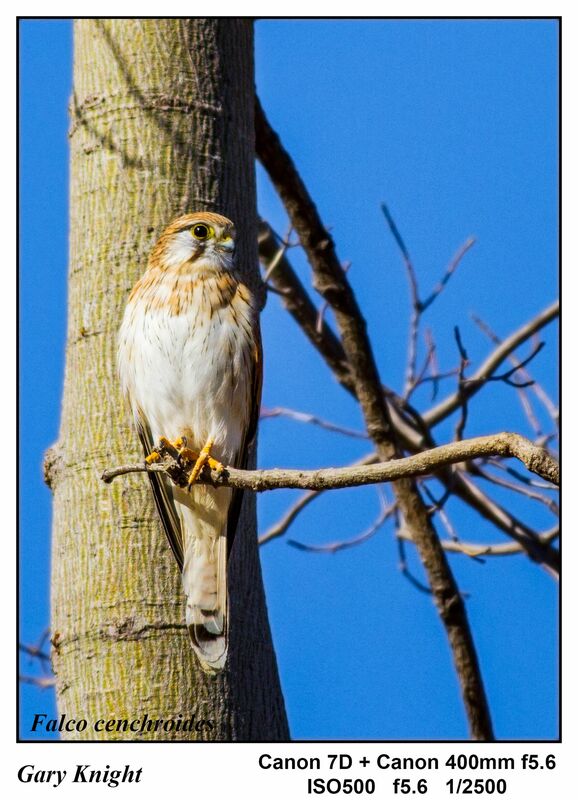 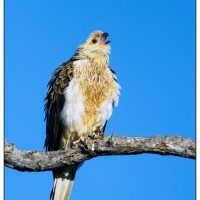 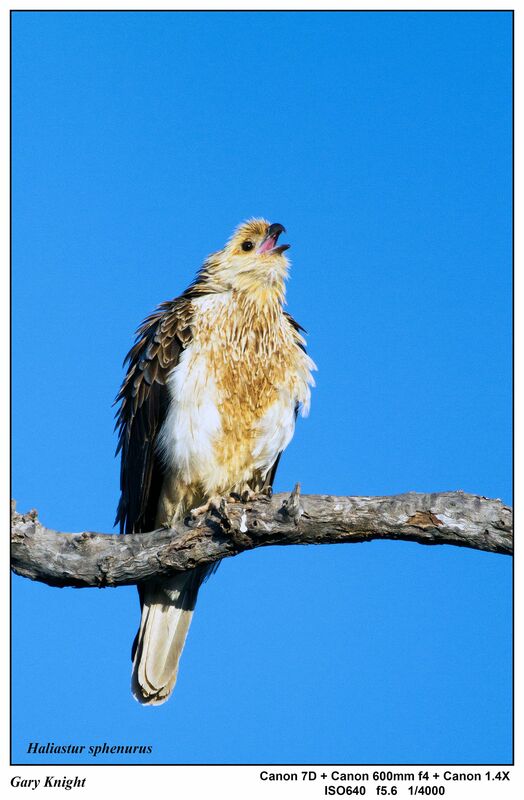 There are 24 species of Raptors found in Australia and are generally distributed in all areas of the mainland and islands. 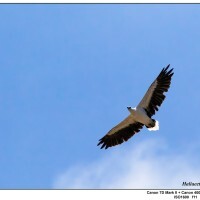 Of these six species are endemic to Australia and are the least common. 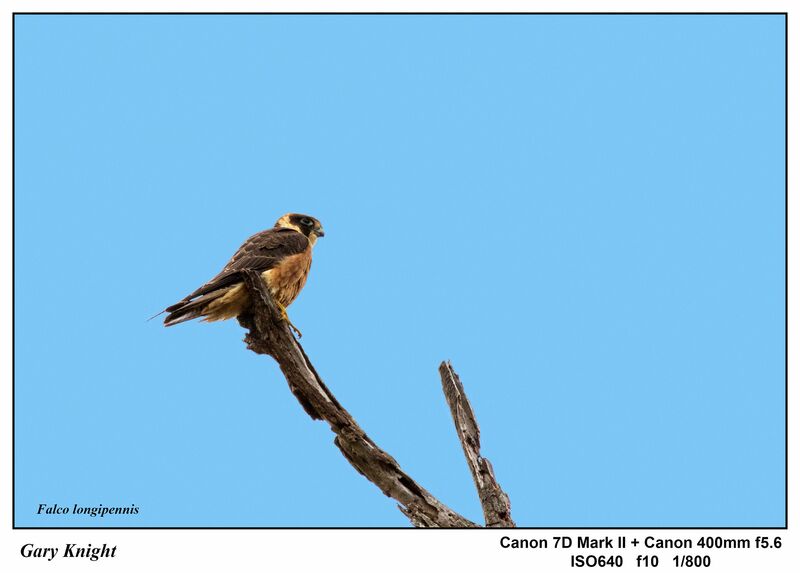 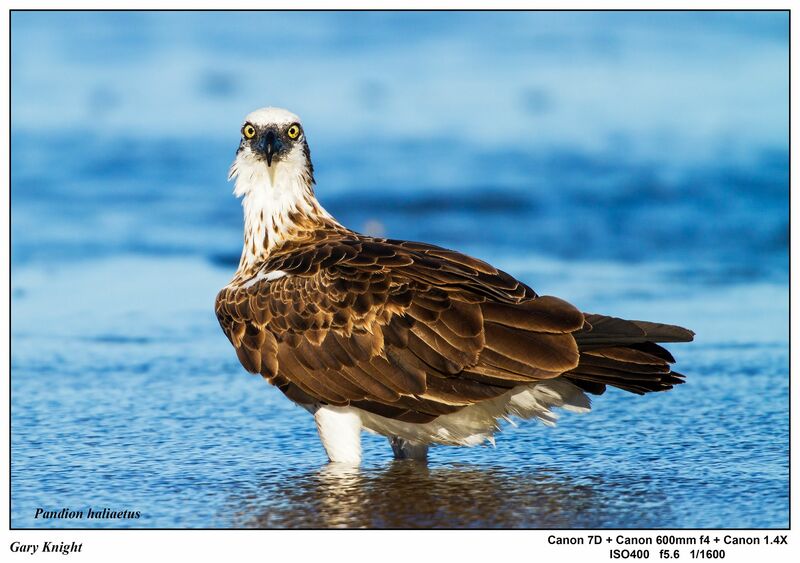 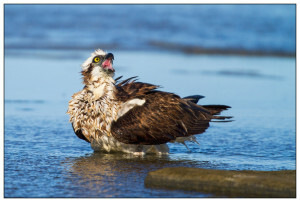 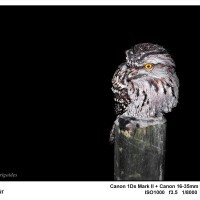 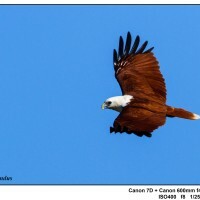 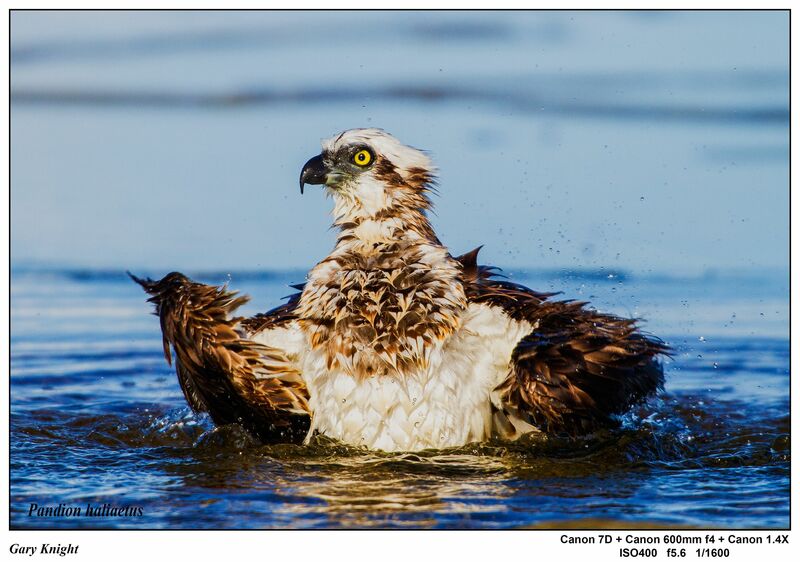 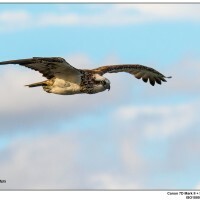 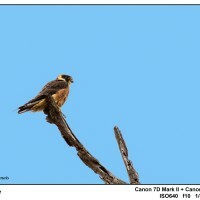 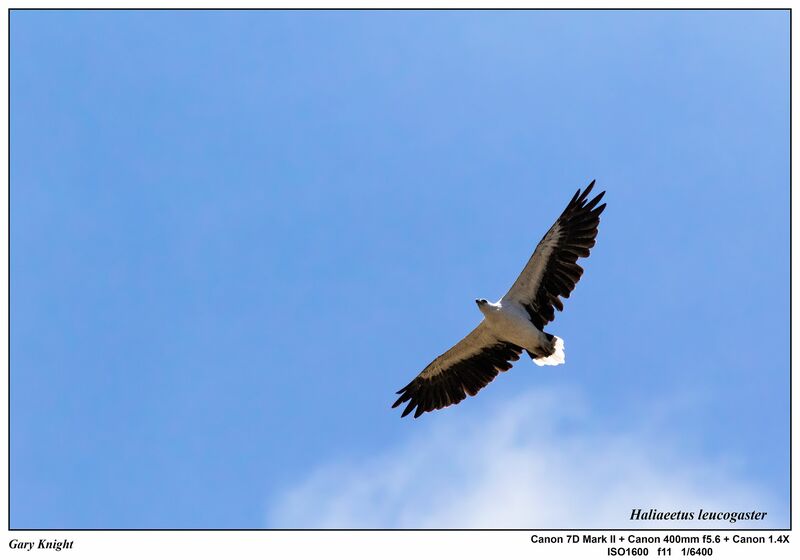 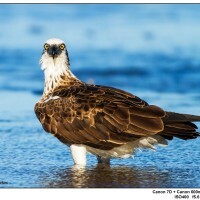 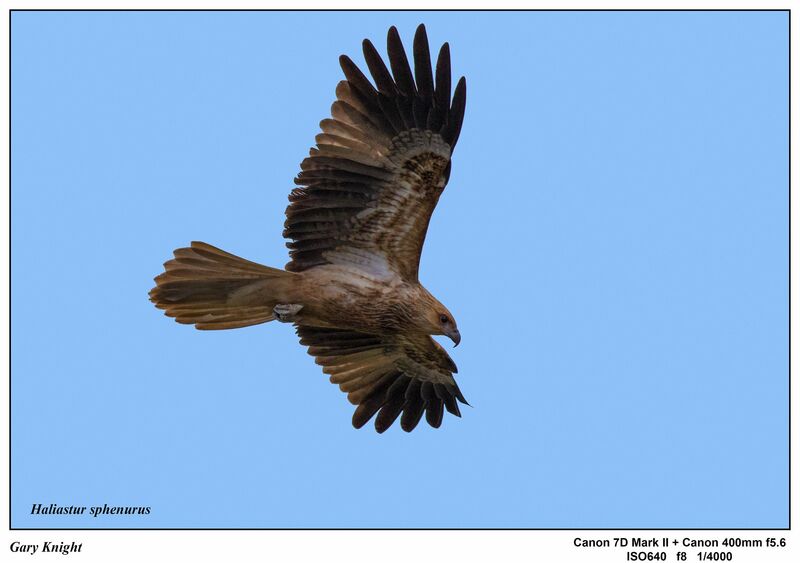 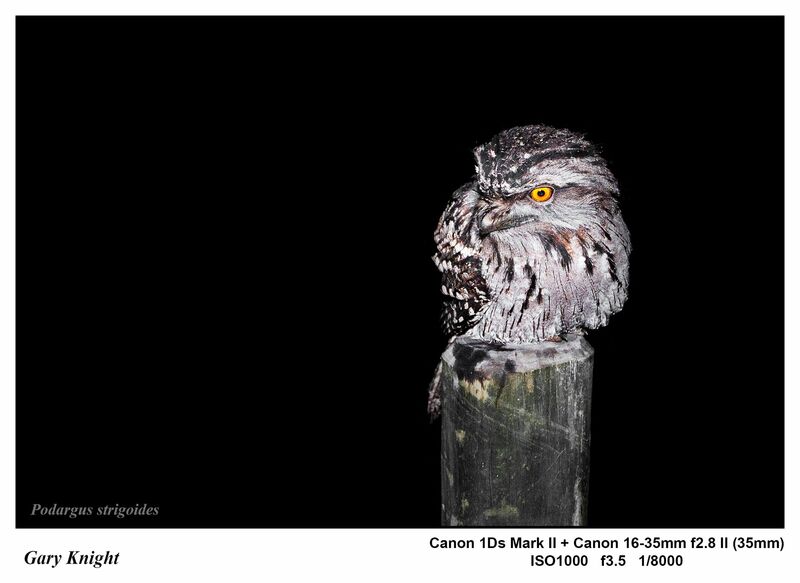 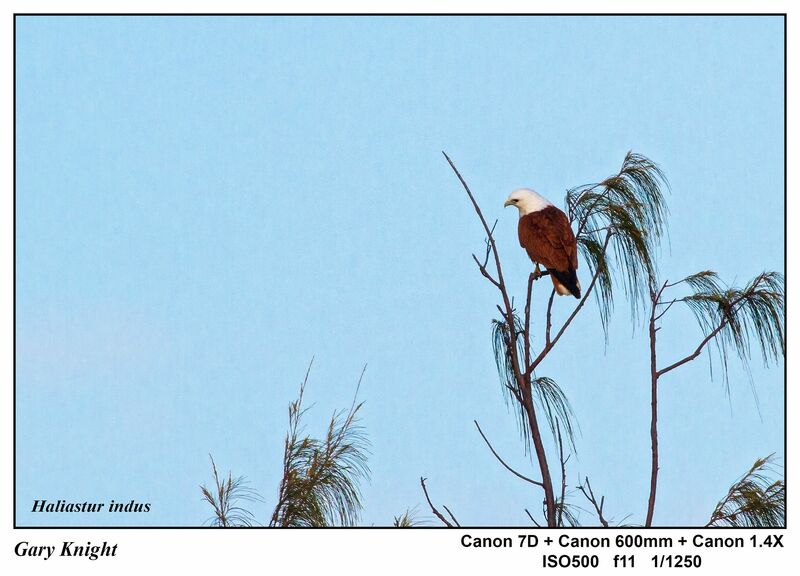 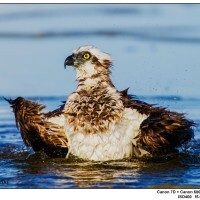 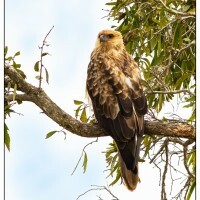 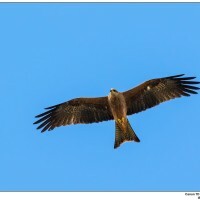 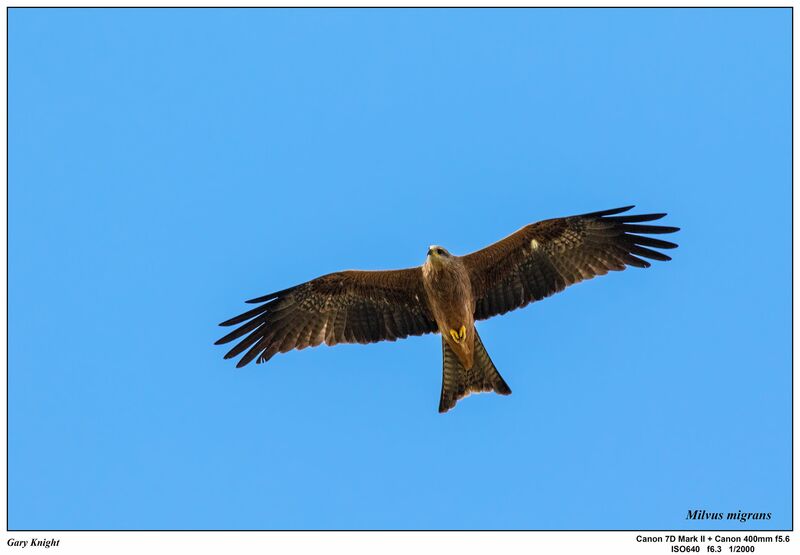 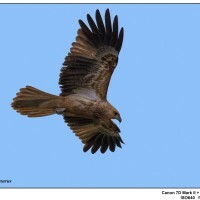 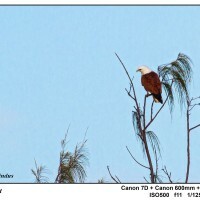 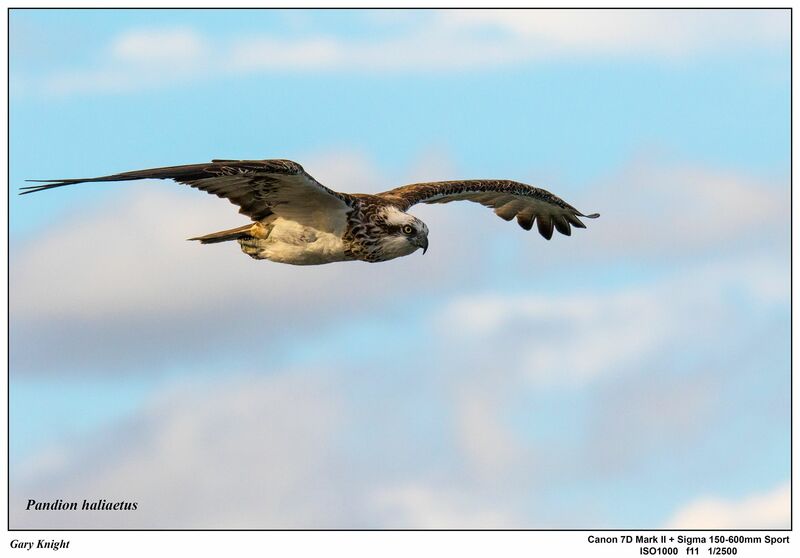 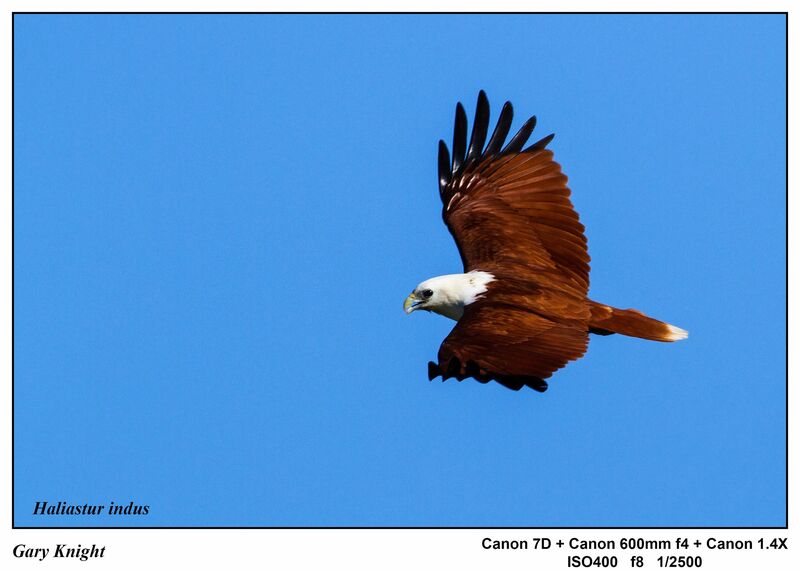 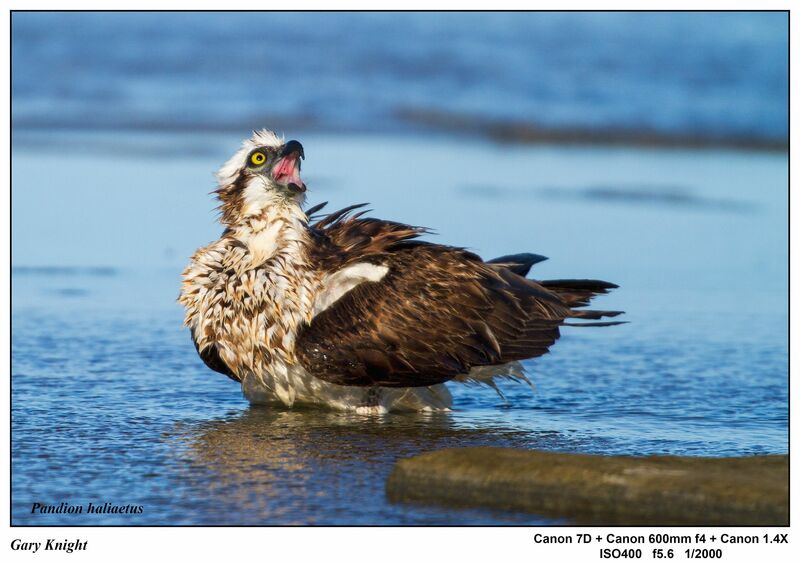 This page is a photographic essay of Australian Raptors photographed by Photographer Gary Knight.